Can the hair be in a coma? How many times have we asked ourselves if our hair is alive or dead? I laugh that but there are really days where the hair looks like it happened to a better life. No gloss, with tips super dry, taffy, hideous to the touch, fluffy .. I just told you a few days ago that I felt my hair made a stop in his life and I was at that stage of cutting it several centimeters because it may be the solution .. BUT .. I made the consultation with you for a photo on instagram and on Facebook and they left me the strangest and most interesting tricks. Here I am going to leave and I will also tell you about the product that I have been using lately that has made me not cut my hair. Half-tipped coconut oil 2 times a week before washing your hair or honey max 2 times a week. Castor oil to grow and argan oil to moisturize. To grow fast: crush contraceptive pills and put them in the shampoo and conditioner container. Filter the water in the shower. Vitamin E on the tips, a month if and a month not. Rinse the hair with potato water, then clean it with cold water. Lemon water on the tips to revive them. Cut it in a waning room (lunar cycle) I leave here a table to see when it is the fourth quarter: And now I show you the product that has given life to my dry tips. This mask that sure already know and that several recommended me in the post questions to get my hair out of the coma. This is Elvive’s hair restorative treatment. 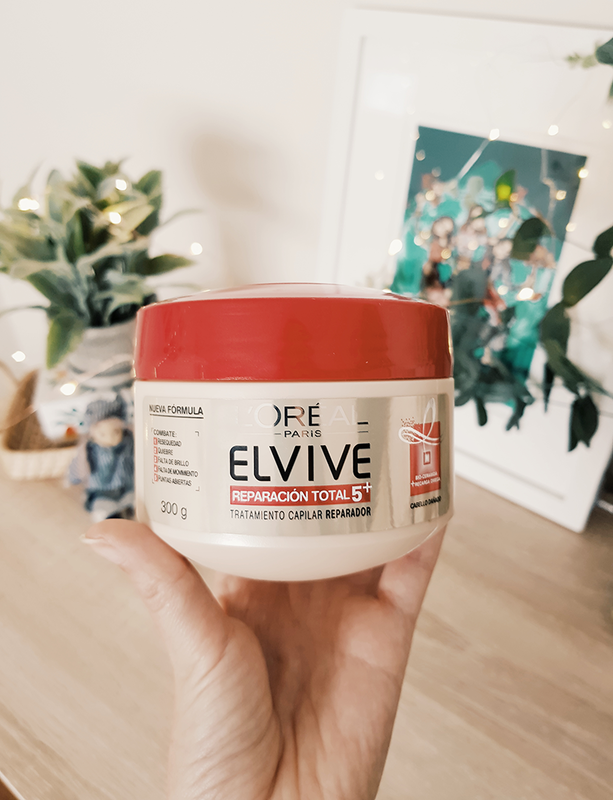 The product is called Elvive total repair 5. 2.- Against the break by restoring the damage from the inside of the capillary fiber by filling the microcracks and sealing the fiber. 6.- No tiene sulfatos, ni tiene siliconas. Yo ya les he contado que hace un año vengo utilizando el shampoo y acondicionador de esta linea pero no había probado el pote grande de tratamiento porque no lo creía necesario hasta ahora. Sé que muchas chicas lo usan inclusive como crema de peinar hasta como acondicionador si el cabello está muy seco por el tinte o por el balayage. 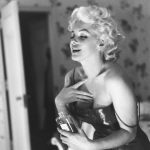 1.- Usarlo luego del shampoo, secar con una toalla un poco las puntas hasta dejarlo húmedo y aplicar la mascarilla generosamente de medios a puntas y dejar reposar mínimo 5 máximo 30 minutos. 2.- Usarlo una vez a la semana como mínimo, 2 veces si es que tu cabello está muy seco y poco nutrido. Do not forget to drink lots of water, eat vegetables, fruits and sleep the hours that correspond to us to avoid the stress of our body that is reflected in our skin and hair. Has anyone used this mask yet? Do you know any more strange tips to take care of your hair? Buenos consejos tana.. suelo usar palta una vez a la semana..
Yo me deje el aceite de coco extravirgenen todo mi cabello de un día para otro y cuando lo lavé y secó quedo super suavecito y con brillo. Alguien ha probado lo de las pastillas en el cabello? 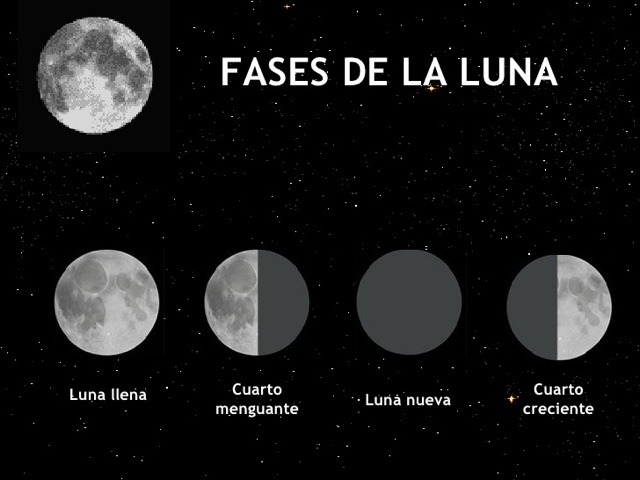 Hola Tania y lo ideal cuantas veces por semana se debe usar la crema, y antes y después del acondicionador. Donde puedo conseguir aceite de ricino y/o almendra? 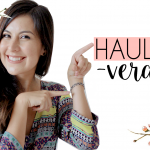 VIDEO: Haul de ropa, belleza y deco :)! !